Nothing makes your imagination catch fire like a dragon! Now you can breathe fire with the best of them as you create dragons and other mythical beasts that will awe, delight and disturb. 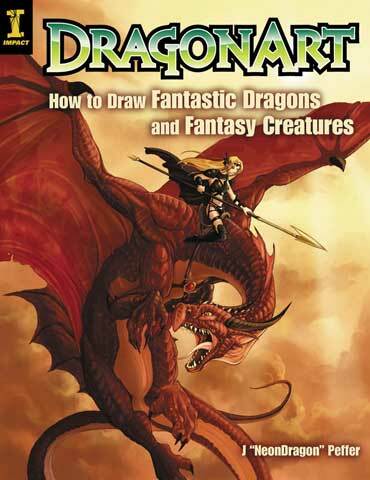 Through more than 30 lessons that break down each creature into simple color-coded steps, from basic shapes, to details including claws and wings and spectacularly finished dragons and beasts, artists learn how to bring these mythical creatures to life.